Calling all problem solvers! SOLVE is hosting our first event called SOLVE for X. We want to know your X. We want to know what ‘people’ problems your organization is currently facing. Maybe it’s managing team conflict, boosting retention, or hiring for your culture. 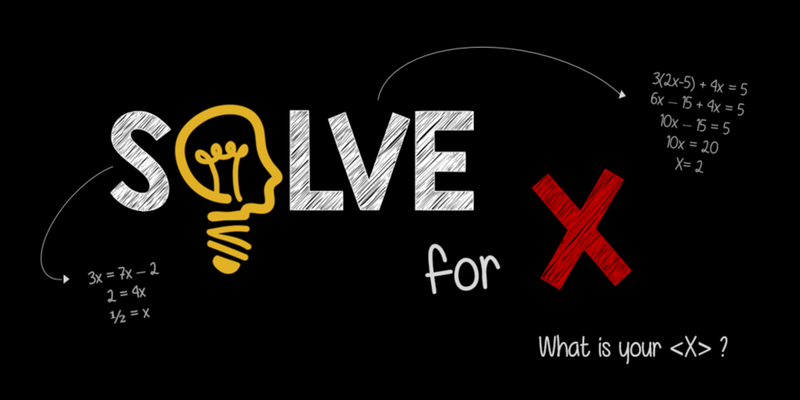 Send your X to stephanie@solve.hr- the top 5 will be chosen for the event. Small groups will rotate through each problem to meet new people, discuss potential solutions, and gain insights from our SOLVE strategists. Light appetizers, beer and wine provided. Post-event, attendees will receive a debrief of the problems/solutions including industry best practices and recommendations.